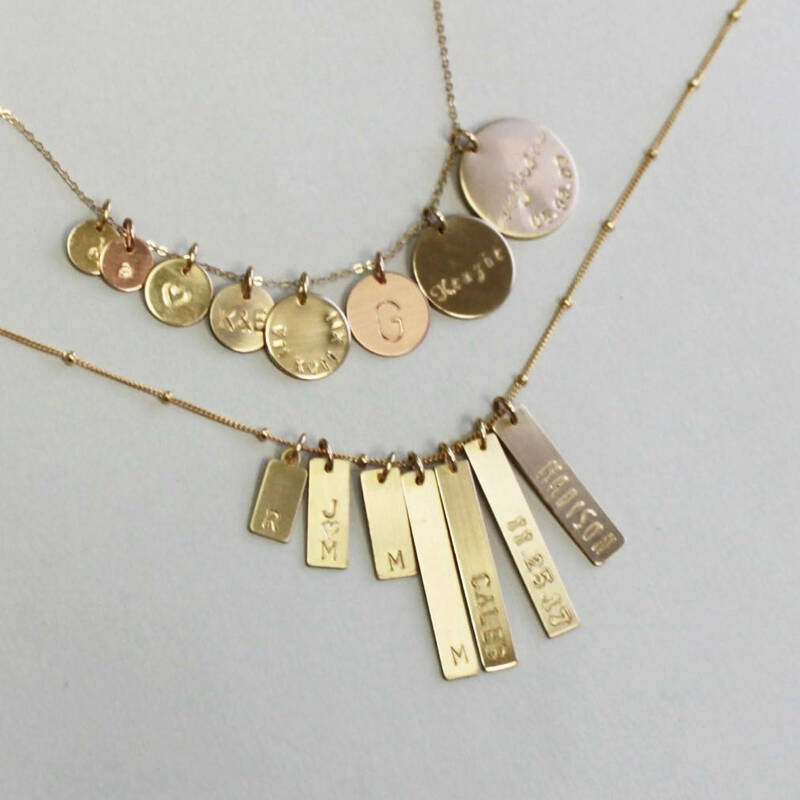 Add a disc to your necklace. 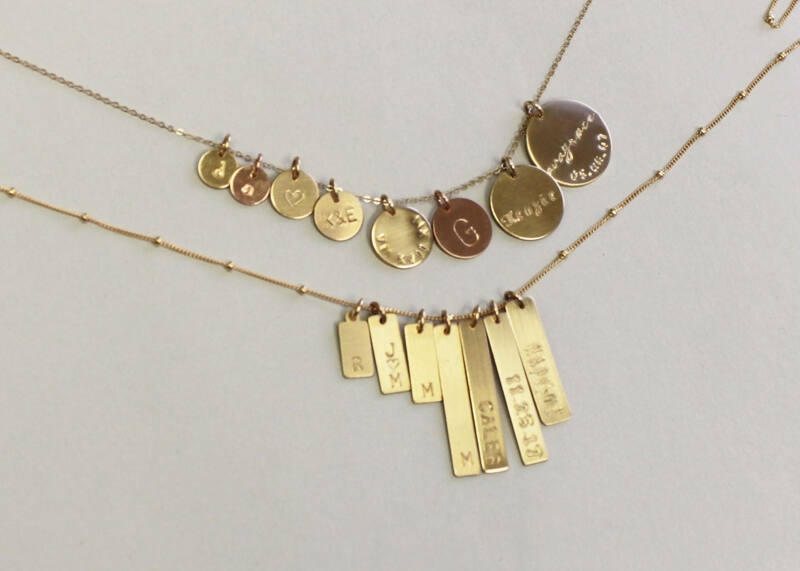 Choose to add an initial or name disc to your necklace. These discs come with a jumpring and usually slide on your chain. 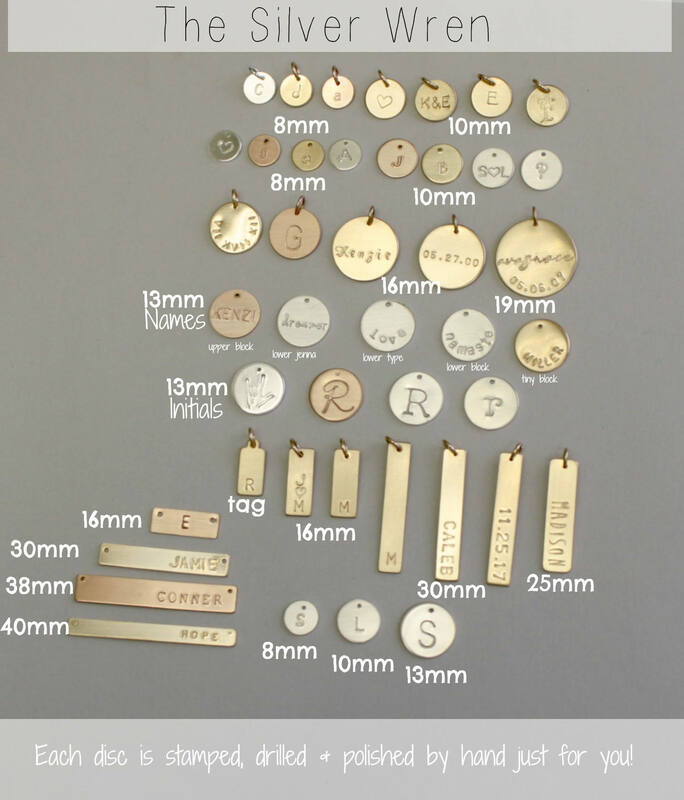 If you are not able to slide the charm on a local jeweler should be able to easily add it! Trying to figure out what size you have, open your old order and under the description it will say the size of the disc. You can also view the font choice under you old order.